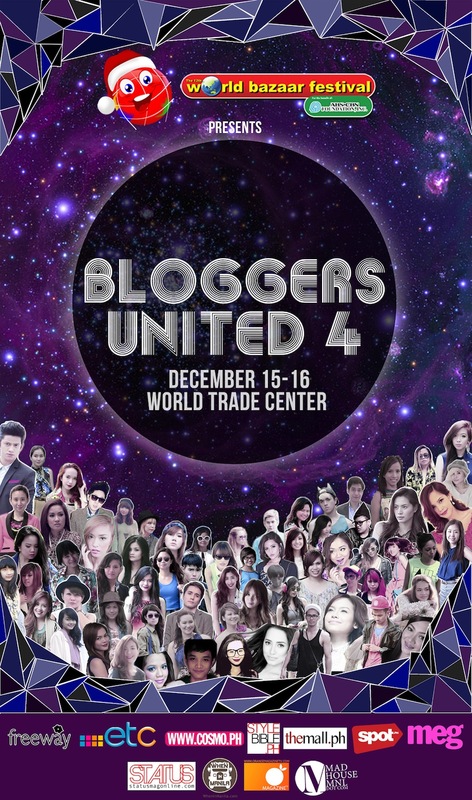 One week to go til the most anticipated fourth installment of Bloggers United at World Trade Center! I'm super excited like everyone else. In line with this fab event, I'm giving away 10 tickets to my dear readers. Yes, this is your chance to meet me and your other favorite bloggers in the flesh. 1) Follow World Bazaar Festival on Twitter. 2) Like Worldbex Services International on Facebook. 3) Tweet "@misterpretender! can't wait to go to #BU4 at the #WorldBazaarFestival because (insert answer here. Example: you're the most fab blogger evaaar)"
The first 10 people to tweet me by Monday morning will get the free tickets! 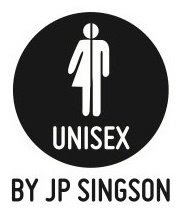 So get on it now! Hope to see everyone next week! 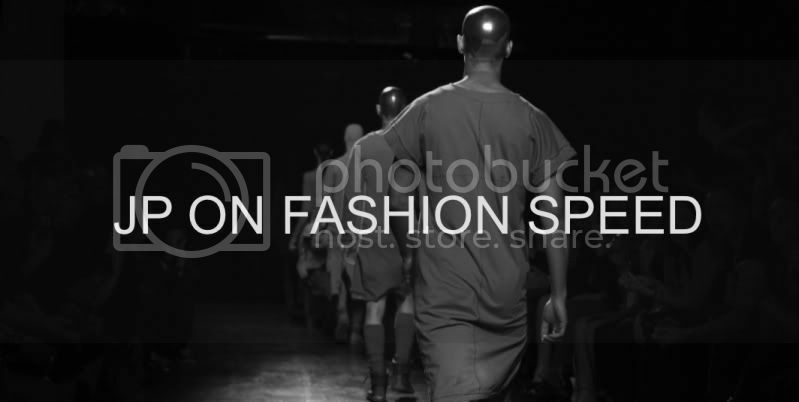 Once again I will be at the FFT Booth with my blogger friends Karl L, Mike M, Paul J and Gelo A. Please please visit our fabulous booth! I will have loads of good stuff up for grabs! Make sure to come early to get first dibs on my 100-500 clearance bins!!! I will also give away some stuff to lucky readers who purchase something. See you in your black and white ensembles!! !